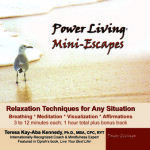 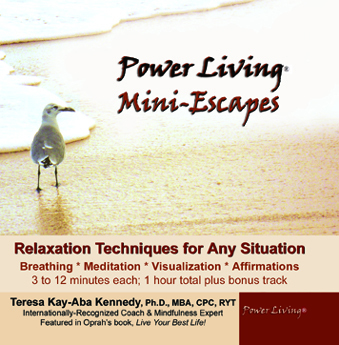 In Power Living® with Dr. Terri Kennedy, explore how to harness breath with Leslie A. Kaminoff, co-founder of The Breathing Project. 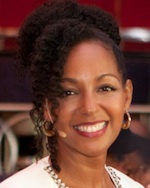 Leslie has 30 years experience in yoga, breath technique and anatomy, and is the author of the popular book, Yoga Anatomy. What is your view on breath? 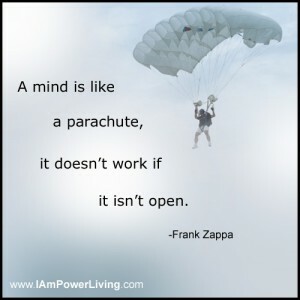 Share your thoughts below. 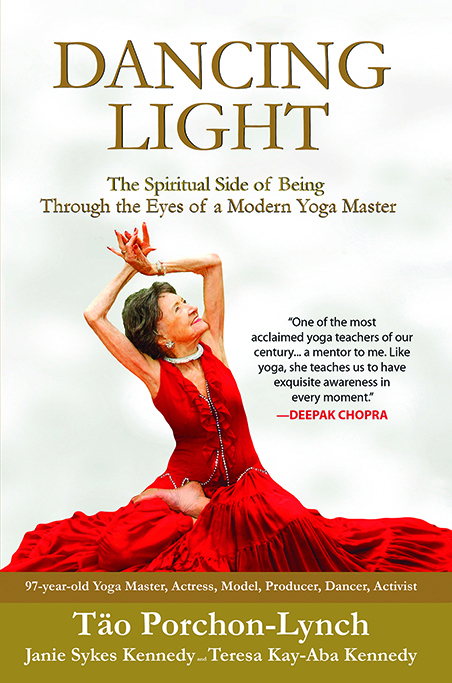 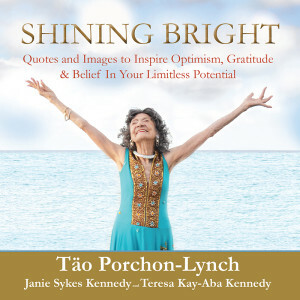 View Part I: The Essence of Yoga with Leslie A. Kaminoff.